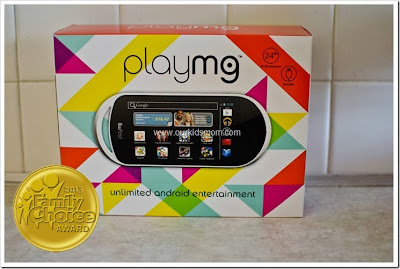 PlayMG is the answer to every parents wish to own their own cell phone again. Not only that, but it was recently announced that PlayMG received a 2013 Family Choice Award as well! 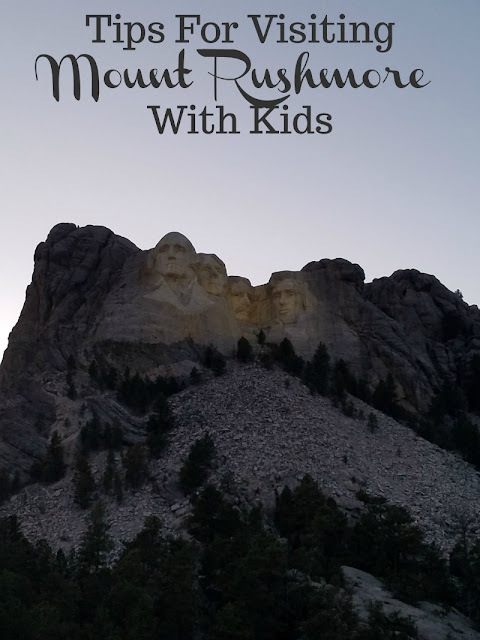 Read a Mom’s review of it here! PlayMG is a pocketable all-in-one entertainment system specifically designed for young people who do not have a smartphone. There are no monthly charges or expensive cartridge games to buy and PlayMG gives you access to everything on the Google Play Android platform. With PlayMG, young people get their own smart-device and parents get their smartphones back. PlayMG functions over Wireless Internet which makes it perfect for at home use or on the go connected to my mobile hot spot. Check out the video below and see why PlayMG should be on YOUR shopping list this holiday season. One lucky reader is going to win a PlayMG Portable Android Gaming Device! Giveaway organized by OurKidsMom. Ends December 13, 2013 at 11:59pm CST. The system has a lot of games already loaded, like NBA JAM! I love that there's an option if using a Prepaid MasterCard which helps manage app spending! Love that it has plenty of space and you can download all the apps but it is not a phone. My kids are 4 and 6 and this would allow me to put apps on it and not worry about calls being made! I learned that there are more than 60,000 apps! That's of gaming time! I like that it has access to the Google Play store to get more apps and have fun. I learned it has more than 60,000 app games. I like the MG Portable because you can expand the memory and it has a camera. I learned it is a touch screen, which I did not know was available and its 4 inches! I learned that it is pre-loaded with games by EA and Com2s. I learned that this has a digital wallet. I learned that the device has tons of preloaded apps ready to play. I love that I won't have to worry about surprise charges. I like that you can set a certain amount for game downloads by loading money onto it. I love it my daughter can get her phone back!! they are always begging her for it. I don't know haow she keeps it from getting broke? I really like that it comes with apps preloaded and that it can help you manage the amount of money you spend on apps. I like that it already has games loaded onto the devise. I love that it comes with games already on it! I learned that unlike other android items,this wan geared towards kids. I love that there is the "digital wallet" aspect to it. Often with games there are so many charges that come up during play or you buy a game without thinking and money is unnecessarily spent. Having a set amount to spend allows you to think of what you're purchasing; I think it's very smart to incorporate that into this product. I really like that its basicalyl just like a andoid phone, without the phone part so i dont have to fight over my phone with my kids! I like the Derby Days game. I like that it has access to the Google Play store. I love that it has access to Google play and that it can access SO many games and apps! It comes loaded with lots of pre-installed games! I like that it's designed for young people. It's hard sometimes to make sure my kids are playing appropriate games on their tablet. I love that you can preset the spending amount so that they can't spend too much and learn how to budget for what they want. I like the pre-loaded games. I love the Remote Trust option - it always parent to know how much time is spent playing and set limits. I like the fact that it comes with preloaded games on it. I like the Derby Days-Let's Ride game. I like the preloaded games and good for those that don't have a smartphone, which we don't have. love the preloaded games. Makes it easier! love the preloaded games - makes it easier! I like that the parents have some control! and i would love to have my ipad back! Preloaded apps! they can cost a fortune! Would love this for my 4 year old. Love that it already comes with games preloaded and then I can add more! I love that it has preloaded games and I can add more. I would love this for my son!